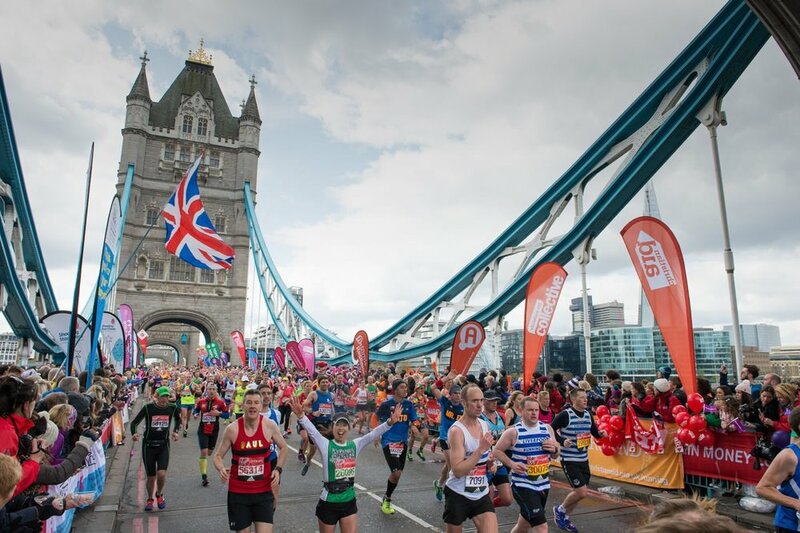 DUCK are offering the chance to take part in one of the most iconic marathons in the world; The London marathon! Take on 26.2 miles through the streets of the capital, raising money for one of a selection of charities all of which are amazingly worthwhile causes. Previously DUCK has raised a jaw-dropping £13,260 in London, so it is a fantastic event to get yourself involved in!! London is an absolutely stunning city, and you can be part of its ultimate challenge!